Joyetech Silicone Case for eVic-VT Battery, hugs your device with care to prevent scraping. Made with high quality silicone rubber, it feels good in your hand. It's beautiful design makes you look more fashionable. 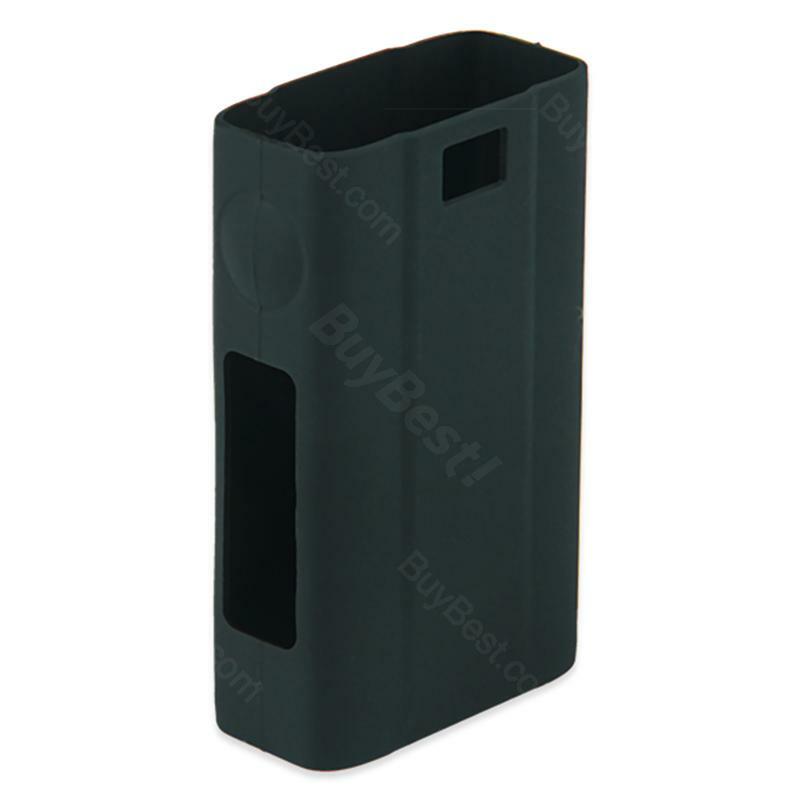 Joyetech Silicone Case for eVic VT Battery, hugs your device with care to prevent scraping. Made with high quality silicone rubber, it feels good in your hand. It's beautiful design makes you look more fashionable. • If you experience any leaking form your atomizer, make sure to check and clean any e-juice that may be gotten between your eVic VT and the eVic VT Silicone case. I received the item sooner than expected although the shipping status/tracking updates were a few days off. Case is a perfect fit and even has the name/model number imprinted on the case. Great case for the price and will buy again.